Peering into our culture can reveal new insights about how multidisciplinary teams solve socio-technical problems. 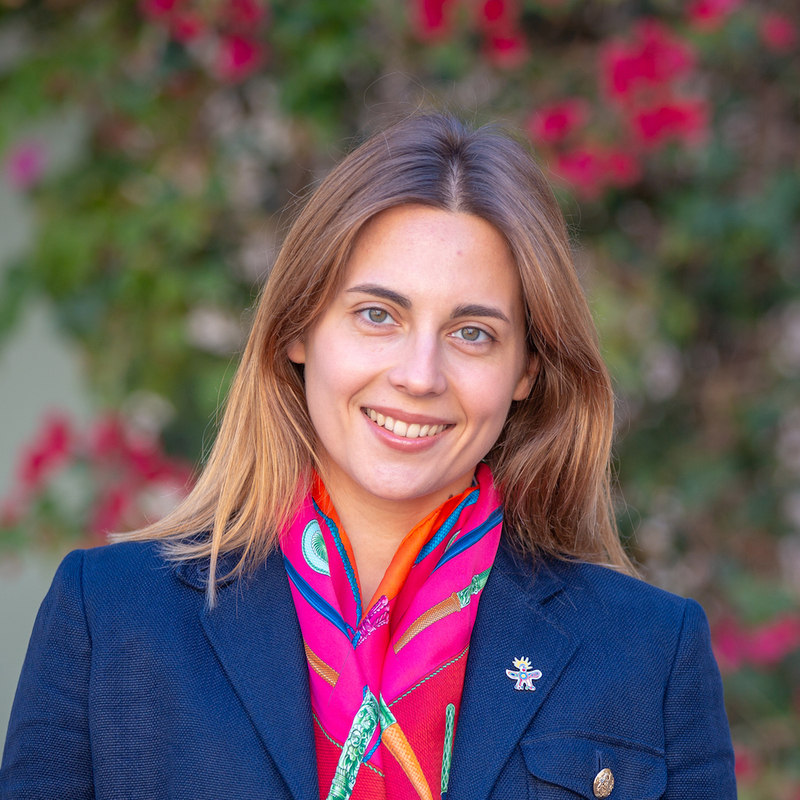 Maya Azarova, a PhD candidate in the Department of Anthropology, mentored by Professor Eliah Aronoff-Spencer, recently received the Chancellor’s Research Excellence Scholarship (CRES) to investigate the backstage of innovation. The goal is to explore how teams comprising of individuals from various disciplines create new technologies. Azarova was initially drawn to the scholarship as it recognizes academic research across a multitude of fields including arts, social sciences, engineering and medicine. 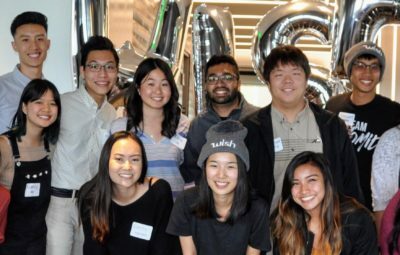 Participation in the Jacob School of Engineering’s 2nd Annual Design Competition inspired her to speak with other students from diverse fields such as computer science and visual arts. What began as several distinct conversations organically developed into a research group dedicated to different methods of communication and design in healthcare. Azarova truly believes that effective problem-solving stems from knowledge-sharing that transcends academic boundaries. The funding will specifically be used to fuel her dissertation research, which consists of two parts. 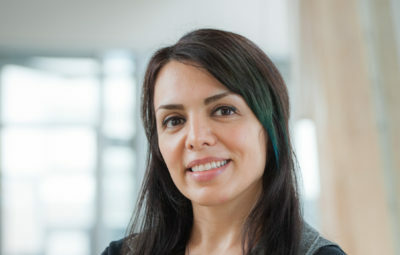 Under the guidance of Professor Aronoff-Spencer, Azarova is currently leading an ethnographic effort tasked with examining team communication and knowledge production in the team creating innovative devices for infant biometrics. Delving into the complex interactions among physicians and engineers, Azarova hopes to document an understanding of the co-creation process through the lens of social cultural anthropology. Her second focus is on big data applications in digital collaboration platforms to analyze the relationship between the online messaging space and long-term communication patterns in multidisciplinary teams. Exploring an untapped topic area through emerging communication tools such as Slack offers an opportunity to observe how real life interactions mirror those found in conversation narratives. 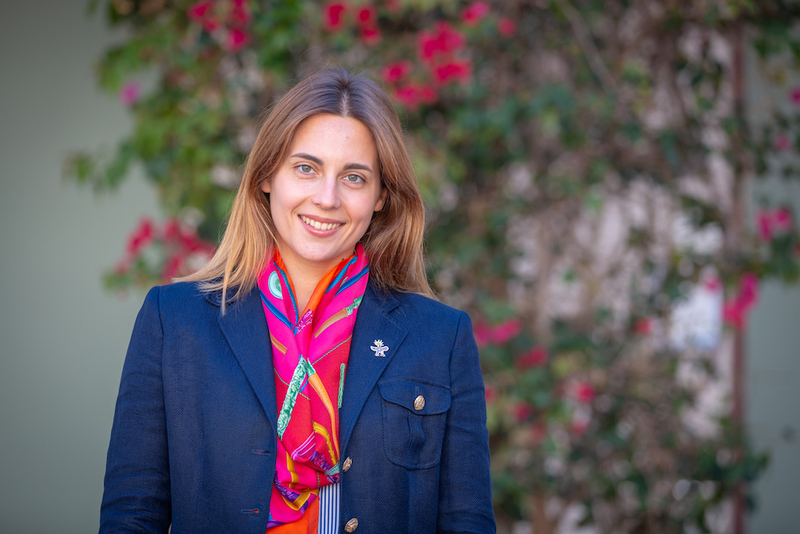 Azarova intends to work closely with researchers at The Design Lab to exchange expertise in the field in addition to utilizing resources at the UC San Diego Library’s Data & GIS Lab. 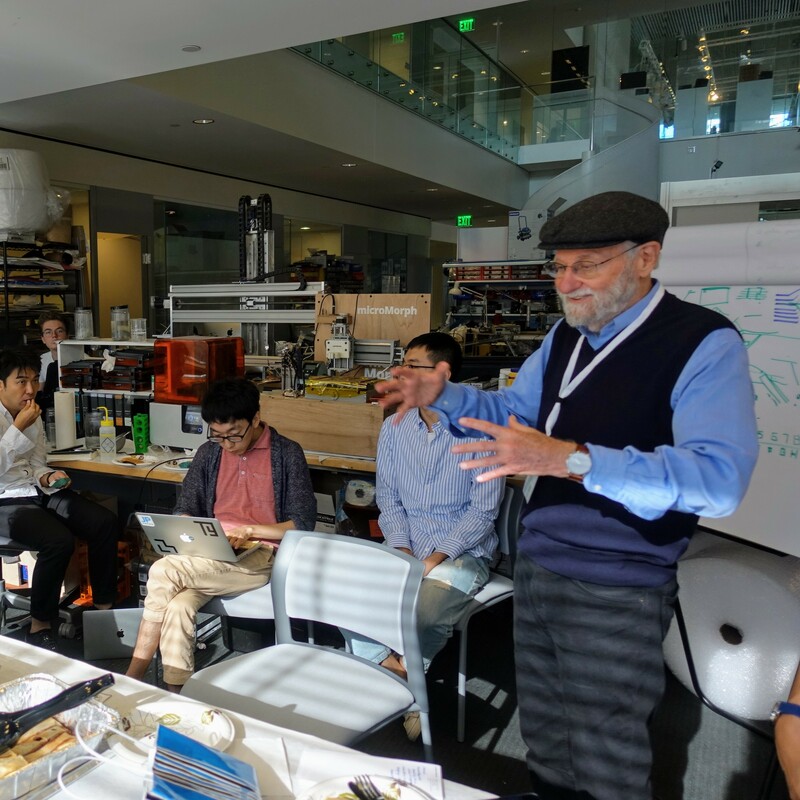 Azarova expresses tremendous gratitude towards The Design Lab, specifically Eliah Aronoff-Spencer, Design Lab Director Don Norman, and Cognitive Science Professor David Kirsh, for their support and guidance. It is visionary that my main mentor was someone from outside my own department, beyond the normative environment to break those boundaries, says Azarova. Although it is too early to draw any conclusions, Azarova hopes that a symbiotic relationship between social cultural anthropology and innovative fields will uncover a plethora of other impactful applications.